How do I know if my pet needs emergency care? Preventative care is a cat’s first line of defense against illness and injury. Annual exams allow us to prevent, diagnose and treat disease in its early stages, often before you notice any symptoms. Treatment is more effective when it starts earlier, so preventative care helps your pet live a long and healthy life with you. Annual Veterinary Exams: San Bruno Pet Hospital’s comprehensive annual exams evaluate temperature, skin and coat health, hearing acuity, lung and chest health, internal health, oral hygiene and visual responsiveness. Vaccinations: Updated vaccinations and booster shots are a highly effective way to prevent many common diseases and infections like feline panleukopenia, rhinotracheitis, and rabies. Dental Care: Your pet’s teeth and the health of their mouth can affect every aspect of their life. Regular professional dental work will improve your pet’s well-being. Parasite Control: Fleas, ticks, heartworm, and intestinal parasites need to be eradicated and prevented–not only for your pet’s health but for your family’s as well. Many of these parasites are zoonotic, meaning they can be transmitted to people. There are various kinds of preventatives and your veterinarian can help you determine which one is right for your pet. Skin and Coat Care: Grooming and washing are key to maintaining proper pet hygiene. Skin and hair health prevents manage, matting, bacterial infections and more. 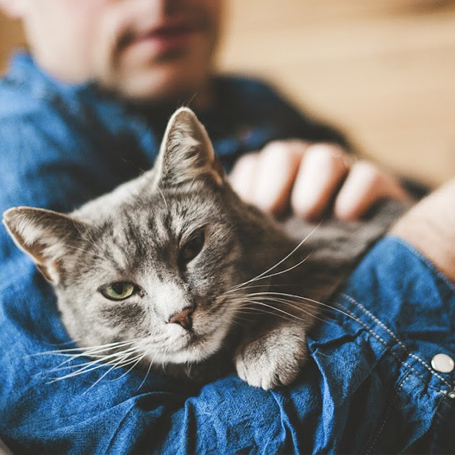 Nutrition: Proper nutrition supports all of your cat’s bodily processes, bolstering their immune system and ensuring normal aging, growth, and development. Behavioral Evaluations: Changes in mood or behavior are often symptoms of underlying medical conditions. Identifying these shifts helps us identify and treat the root cause. Preventative care becomes more significant for aging cats. San Bruno Pet Hospital recommends twice-yearly exams for elderly cats. As pets get older, they are prone to many age-related diseases that become increasingly difficult to diagnose and treat. To keep senior pets healthy and happy, we must adjust many preventative health measures to better suit their changing medical needs. Schedule a comprehensive physical exam at San Bruno Pet Hospital by calling 650-779-4125.  At San Bruno Pet, we care for your pet as if it was our own. We love what we do and will always show compassion for you and the life we are trying to improve. Making an online payment is easy! Enter the amount you’d like to pay in the box and select “Make Online Payment” and follow the instructions. © Copyright 2019 – San Bruno Vet – San Bruno Pet Hospital. Veterinary Marketing powered by iVET360.